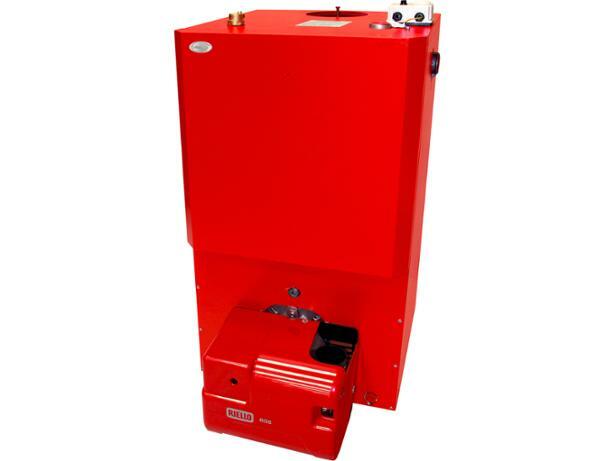 Grant Vortex Boiler House 46-58 (red cased) boiler review - Which? 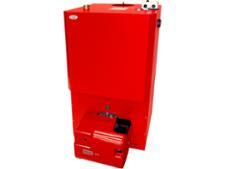 This Grant Vortex Boiler House 46-58 (red cased) boiler is a 58kW oil condensing heat only boiler from Grant. 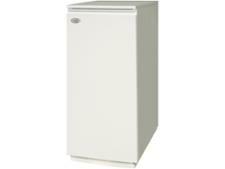 Is a heat only right for you, and are Grant boilers reliable? Read our full review to find out.